1. 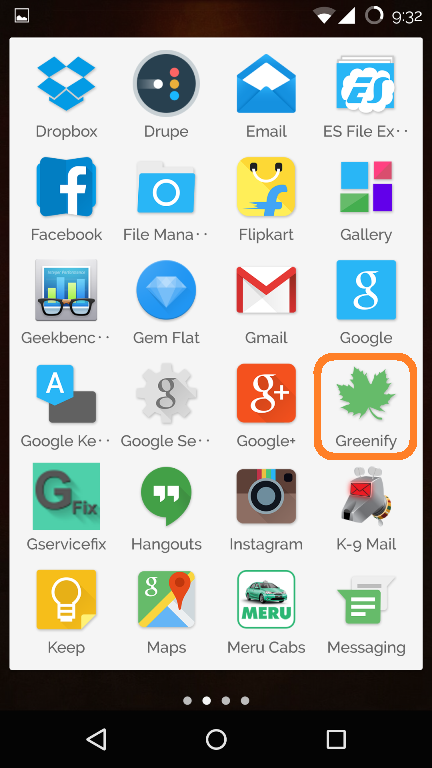 Greenify App – Greenify is app that will prevent apps from running while you lock your phone or put it on stand by. 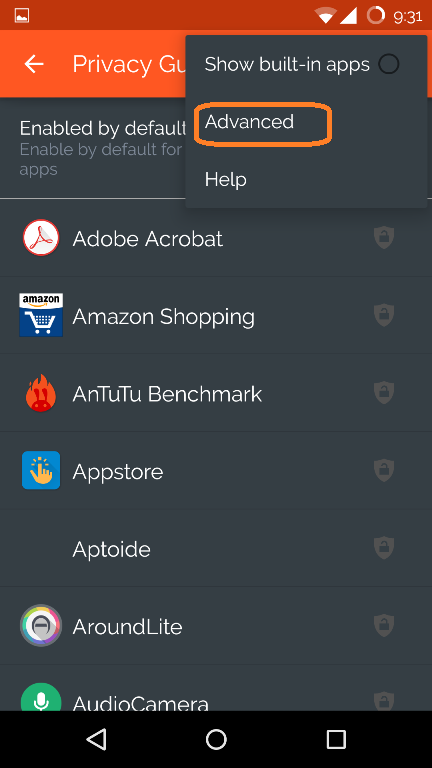 This is a FREE app available on the Google Play Store and does not require any rooting. 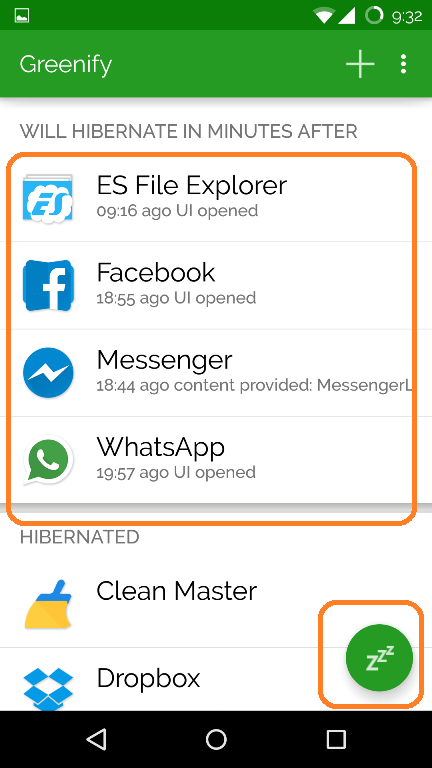 Once installed, select the apps that you want the system to do the needful when you lock your phone or move it to stand by. 3. 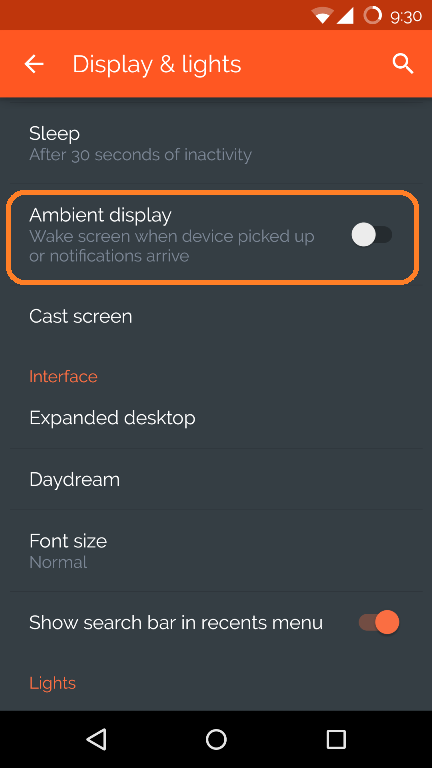 Ambient Display – this is again another option under the Display section of the Settings, when turned on (is ON by default) splashes notifications on the lock screen in black & white, every time you grab your phone off a table or something. 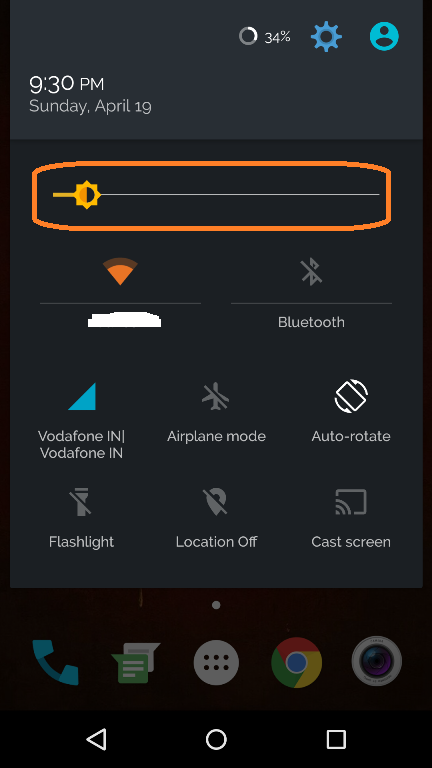 This is a built in feature of Android Lollipop and is very useful. However, it is not that every time you grab the phone you wanna view notifications. You could be heading some where and want to keep the phone in your pocket or mounting the phone onto your car dashboard and the list goes one. So every time you do this, the ambient display comes and goes. 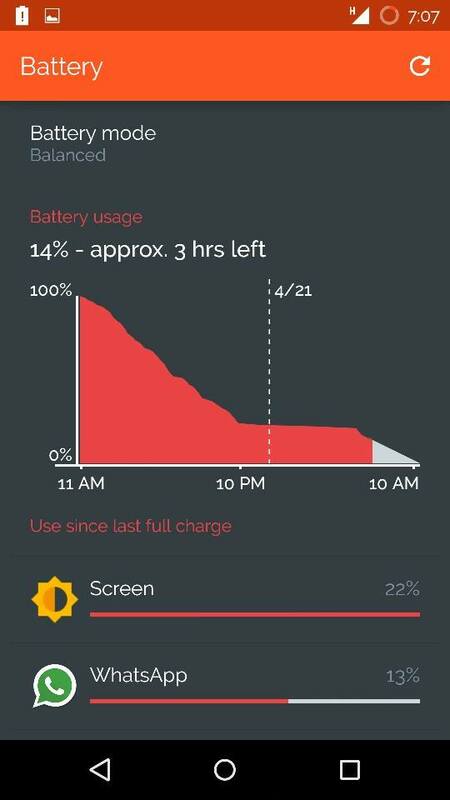 While this may not eat up a whole lot of battery, turning this off will do something good. 4. 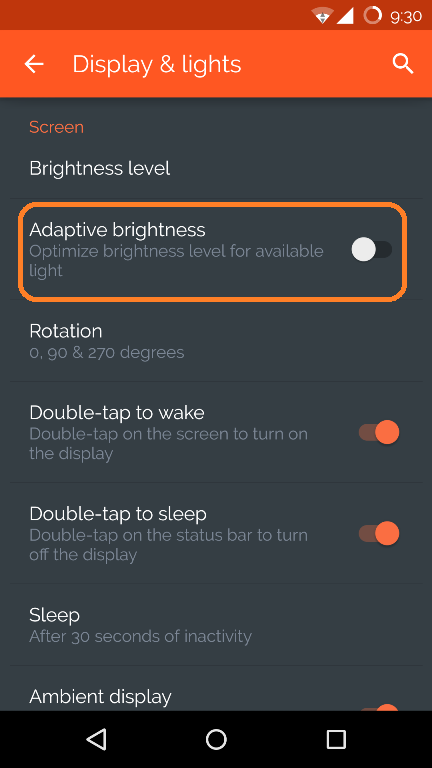 Adaptive Backlight – similar to the Adaptive display this again keeps running constantly all this time. 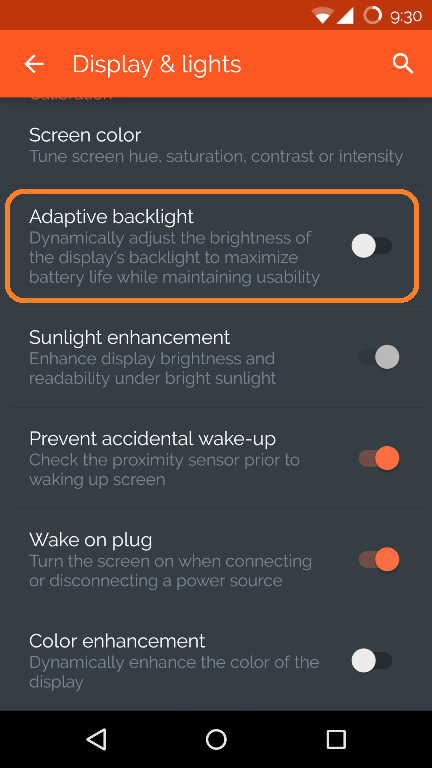 While turning this option ON is supposed to save battery life, it could be counter productive in that notion in case the external conditions you live force it to change the backlight way too many times. 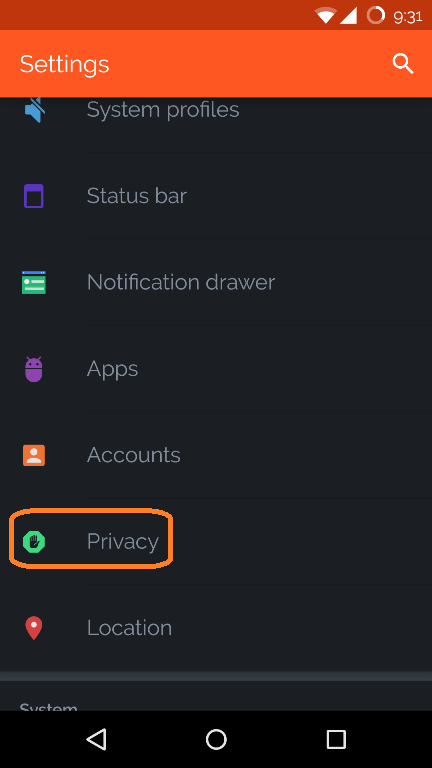 Disable this option. Note: Setting this to Ignored may affect apps that use location services and hence use this with discretion and per your need. 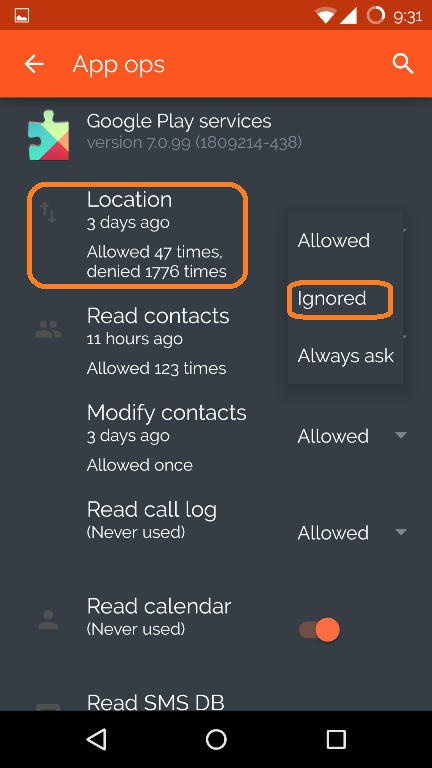 If you use too much of location services then do not change this. 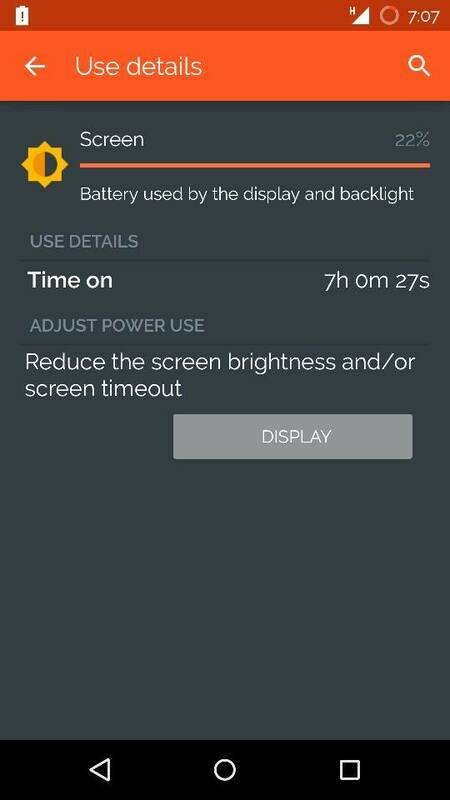 Update: In our third charge cycle after the tweaks and battery re calibration we are happy to report that we hit an SOT of 7 hours! What we also hear is that Cyanogen is aware of this battery drain issue, and are supposed to push a light OTA sometime in a week or two. Hopefully that should fix things up! 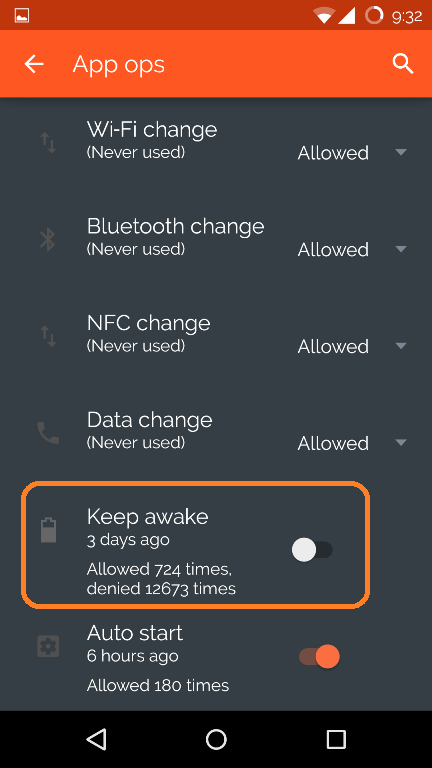 We will keep you posted on that but in the meanwhile if battery life is too much of a concern do try out the tweaks we mentioned above, based on your need and preference. 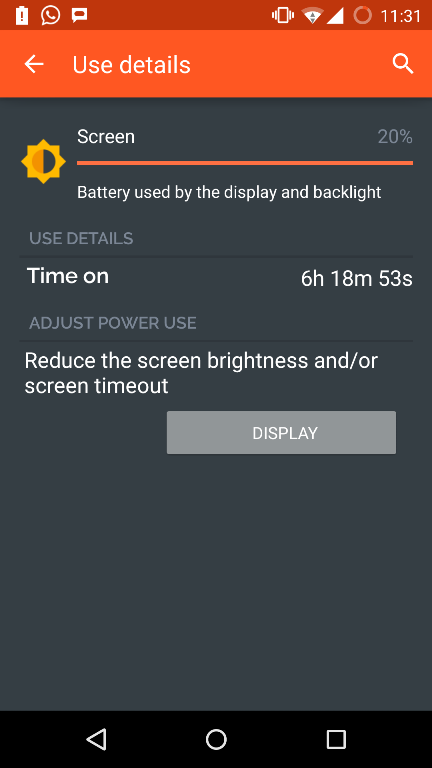 Doesn\’t Greenify need root to work? You mention “battery re calibration” does that mean you let the battery go down to 0%? I’ve heard some people mention not to do so? FYI, step 5.a Ignore location for Play Services will render your map apps to not find your location. So no mapping nor navigation. 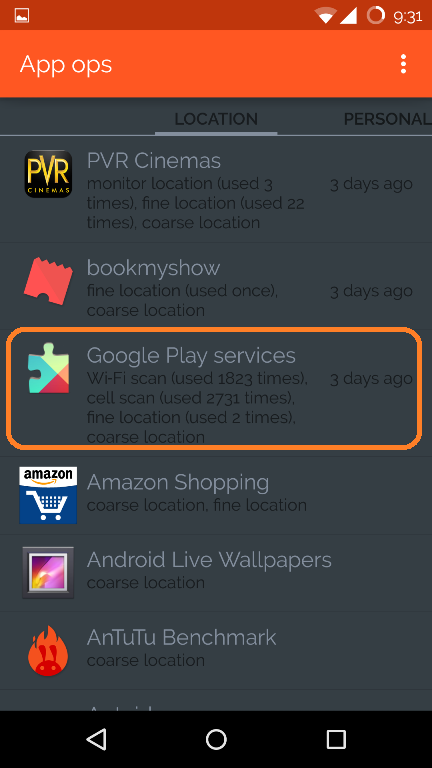 Yes turning off location for play services will save you battery but you sacrifice location data for mapping. I have also seen a modded gapps package yo control this rapid drain on the phone. xda. The Greenify app really helps reduce battery consumption. 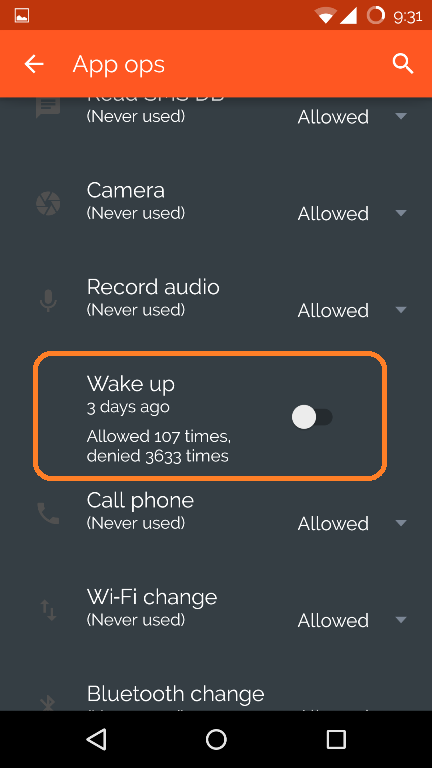 I think the biggest power sucker is the Facebook app. The more time it remains shut, better the battery life!